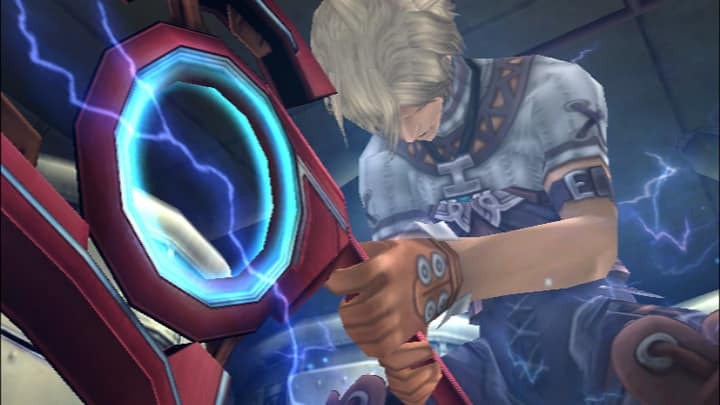 Following a period of uncertainty and a tireless campaign, Nintendo of America have at last announced that Wii exclusive JRPG Xenoblade Chronicles will be released across North America. It will be available exclusively from GameStop, at a suggested retail price of $49.99. No release date has been confirmed, but a leaked GameStop memo points towards April 3rd 2012. The game, which already launched within Japan and Europe, was met with positive reviews of which you can read ours here.